The significance of getting a withheld adjudication in a criminal case is that, in Florida, if adjudication is withheld, there is technically no conviction of the crime. Even more important, if the adjudication is withheld, the case is eligible to be "sealed" under Section 943.059 of the Florida Statutes. That means it won't show up on records checks, either on the court file or on the files of the arresting agency. 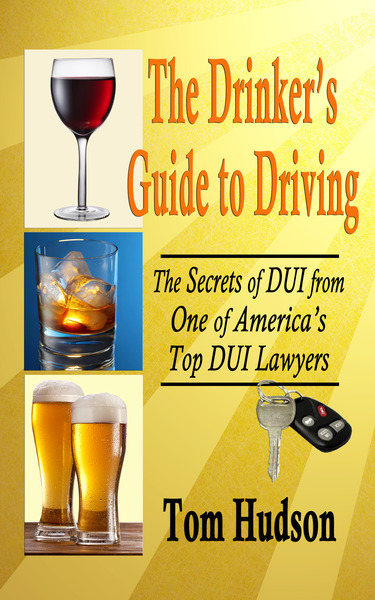 Florida law does not permit a DUI conviction to be sealed, and so the big collateral benefit of having a DUI case reduced to Reckless Driving is that it may permit a first-time offender to regain their legal "virginity." Nice trick if you can do it, but in Florida you (sometimes) can! Today, we got a first offense DUI reduced to a Reckless Driving, and then convinced the trial judge to withhold adjudication on the case. 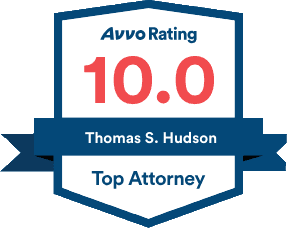 This means that our client has the opportunity to complete the legal process with no record of arrest or conviction. Not bad. And it's the second time this month that we have been able to do that for a client.